We are manufactrurer of LDPE film, Sheet. Our plant having three layer extrution, The polythene sheet are having good qulity, strength, the packing is in bundle form. We are manufactured to film 100 micron to 500 micron. This film uses in construction, covering and water storage etc. In Water Proofing of Terrace nowadays LDPE sheets are used as to control or reduce the passage of moisture to reduce weed growth. As a layer to prevent substantial movements. To accomplish these takes, membranes should be resistant to moisture and capable of resisting rot and decay. 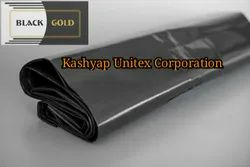 Kashyap Unitex Corporation has been manufacturing poly (Polythene) Sheets for various industries in infrastructure sector. Our Polythene sheets are used in laying majorly in road, runways, foundation of Foot Path etc., Terrace and many other construction uses. Our Polythene Sheets are widely used for effective protection and long-term reliability of Concrete Roads. 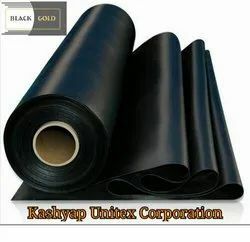 These LDPE Sheets are laid in the construction of highways and runways of road as well. 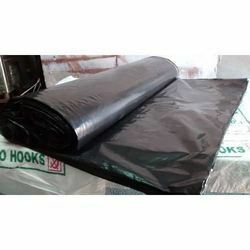 LDPE sheets are also used to control or reduce the passage of moisture in waterproofing of Terrace and various other application in construction. 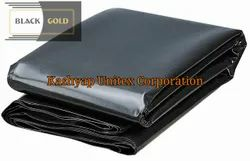 We are one the well-known manufacturers and suppliers of Poly Sheet for Road Construction. 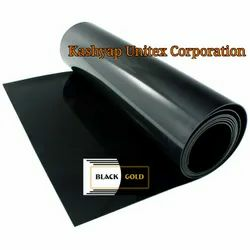 The offered poly sheet for building construction is specially designed for the building construction works. Our supplied poly sheet for building construction is used to prevent the water damages. These are manufactured utilizing superior raw material and are known for high tear strength and moisture resistance. Catering to the requirements of various industries, our range is offered at market leading prices. We offer quality assured range of Polythene sheets, also known as high density polyethylene sheets. It has high-density polyethylene, unlike polypropylene and cannot withstand normally-required autoclaving conditions. 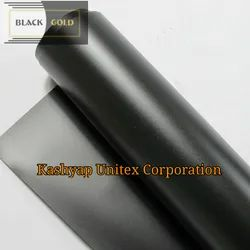 Available in various specifications, these HDPE sheets are offered at competitive prices.